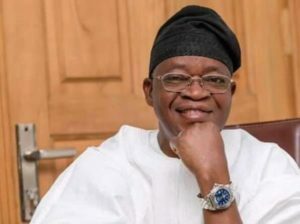 Osun State Governor, Gboyega Oyetola has urged citizens of the state to practice religious tolerance rather than discrimination. Governor Oyetola disclosed this on Wednesday at an Inter-Religious Prayer Service organized to celebrate the New Year, warning them to refrain from acts that can lead to religious crisis in the state. Oyetola advised the clerics to refrain from sermons that divide people along religion lines, rather religious harmony and cohabitation by members of different faiths is fundamental to record progress and development in the state. 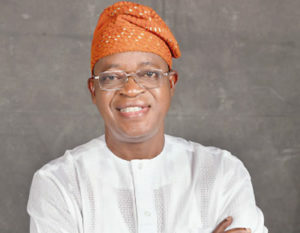 Oyetola is of the opinion that religious tolerance has always strengthened the peaceful atmosphere of Osun state, “We should tolerate ourselves, there should not be religious discrimination and intolerance. Our religious leaders should do away with sermons that do not preach unity and harmony among our people. Our God is one; but we are serving him in different ways.